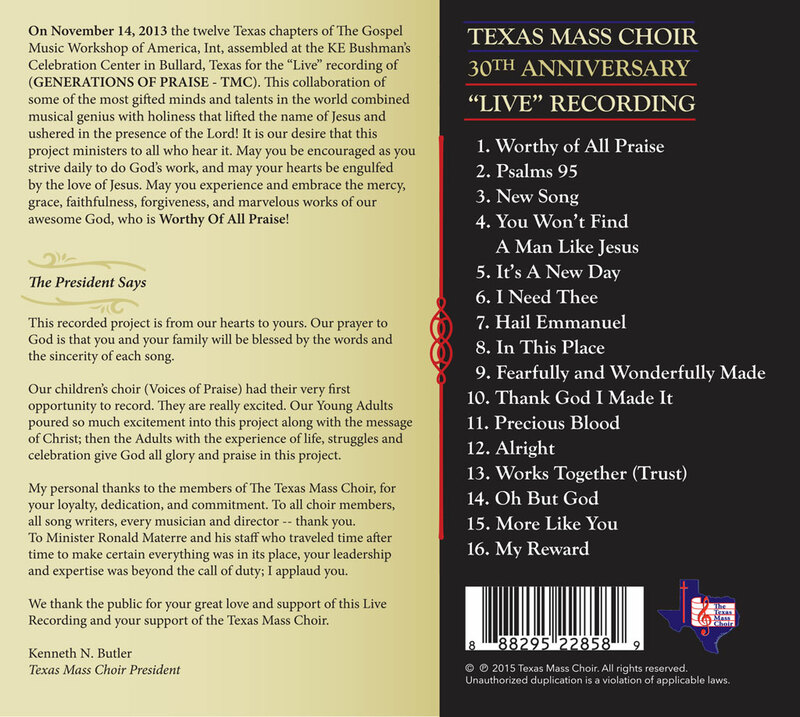 Texas Mass Choir Latest Album Now Available! CLICK HERE TO ORDER ALBUM NOW! Contact any Local GMWA Chapter in Texas. 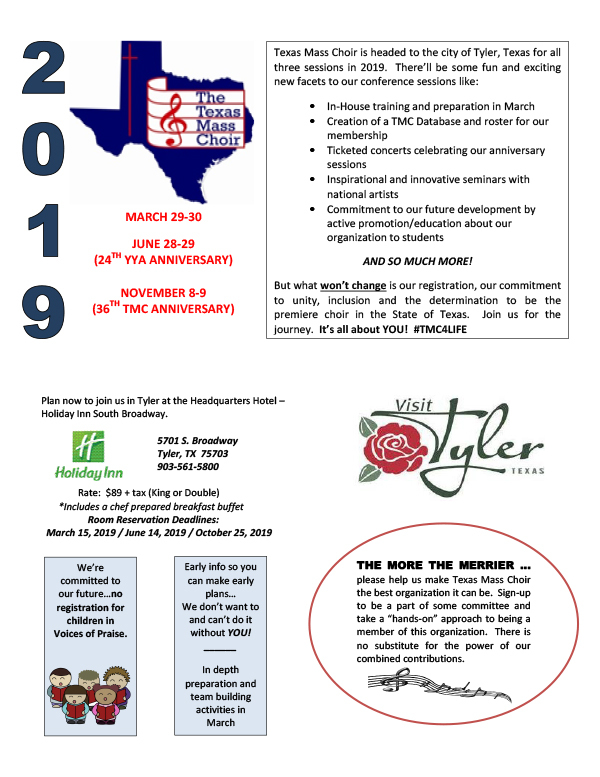 The Texas Mass Choir is a Gospel Music Organization consisting of Chapters in the state of Texas that are affiliated with the Gospel Music Workshop of America, Incorporated, (GMWA) founded by the Late Rev. James Cleveland. The Mass Choir meets at least three times each year in various cities. During our meetings we have classes that are useful in developing Church choirs and individuals. 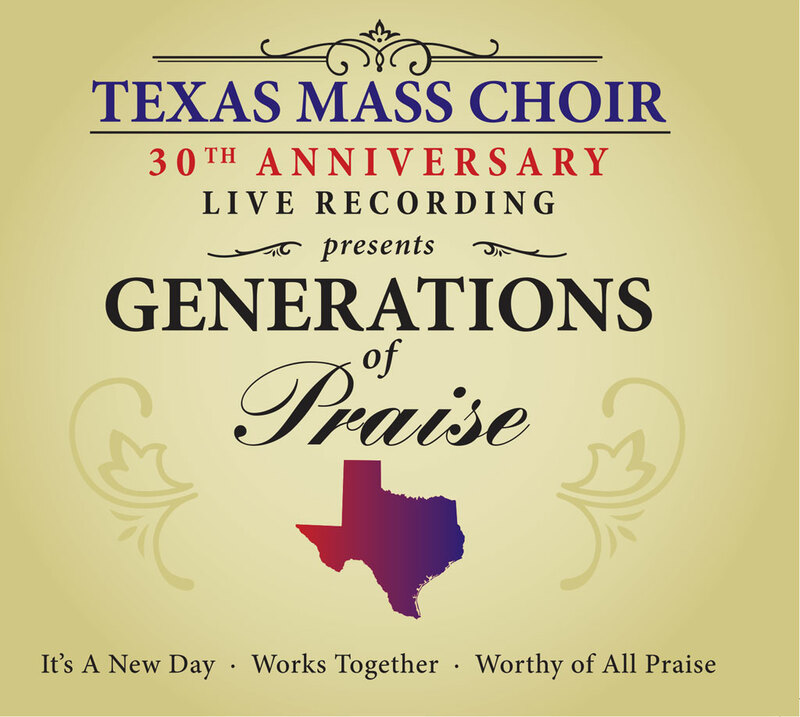 Song writers also present and teach songs to our choirs and the event is culminated with a musical performance by The Texas Mass Choir (Adults), The Texas Youth & Young Adult Mass Choir (Youth and Young adults 13 and over), and The Voices of Praise Choir (Youth 3 - 12 years of age). 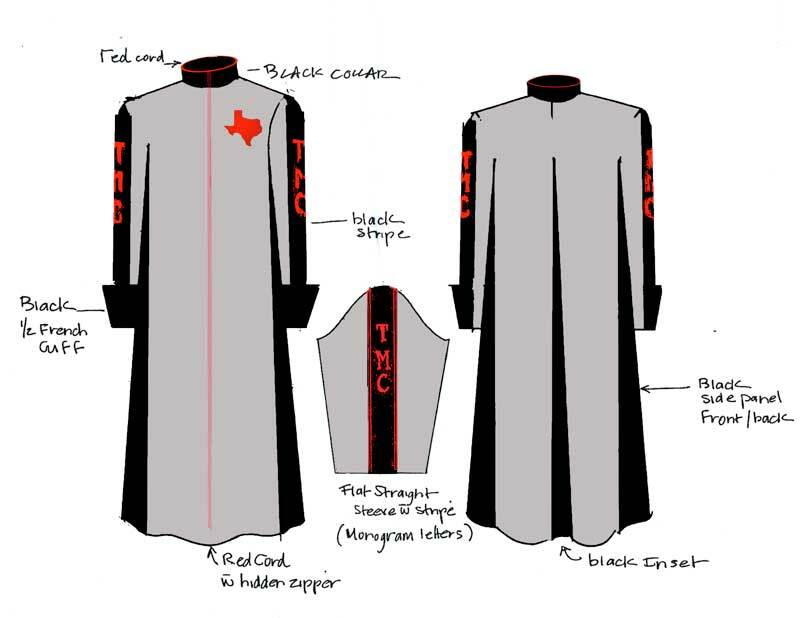 The Texas Mass Choir members can purchase new robes. The total cost for each robe is $264.00. Payment for robe should be made either by Money Order, Certified Check, or Cash! You may also pay on this website with PayPal.